SQUAVA’s features feel amazing because we designed them in workflows based on our own experience building and growing a civil engineering firm. We’ve integrated all your essential business tasks into a simple, powerful, automated, and intelligent online software to run your professional service firm. SQUAVA provides you the financial intelligence you want, when you need it, to make critical business decisions. Companies spend hours and hours compiling the critical information necessary to get a reliable view into their backlog of work. To get another update, the same effort is required all over again. With SQUAVA, your backlog report is automatically there for you all the time, in real-time. You don’t need to compile data or generate complicated reports. It’s amazing! Perfect projects don’t exist. They are always changing and evolving. Don’t let imperfect projects take away your profits. SQUAVA helps you track your true cost of a project through its entire lifecycle. Whether you’re preparing a budgeting or managing the job, you’ll always know how profitable it is. How long does it take you to put together an invoice? A half hour? That’s fine if you only need to send out a couple invoices each month. What if you’re sending out twenty or thirty… or more? Time and cost add up very quickly. With SQUAVA, your invoices are automatically prepared for you. Open a draft invoice, review it, make any necessary changes to hours or billings… in seconds, and get them out the door. Don’t delay your cash flow – use SQUAVA’s innovative invoicing process! Cash flow is critical for professional service firms. You always need to be looking ahead to be aware of how much money will be going out and how much will be coming in. SQUAVA makes this simple. 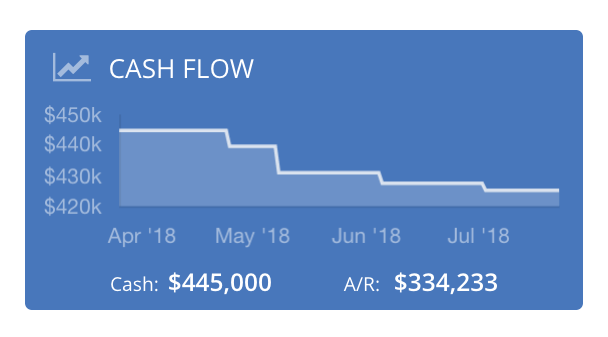 On one screen, you can see how much money is in the bank, how the timing of your bill payments will reduce your cash and how the timing of receiving invoice payments will increase your cash. You can see the future! Every feature in SQUAVA was designed to help firms work efficiently and grow in a single, powerful, online software. 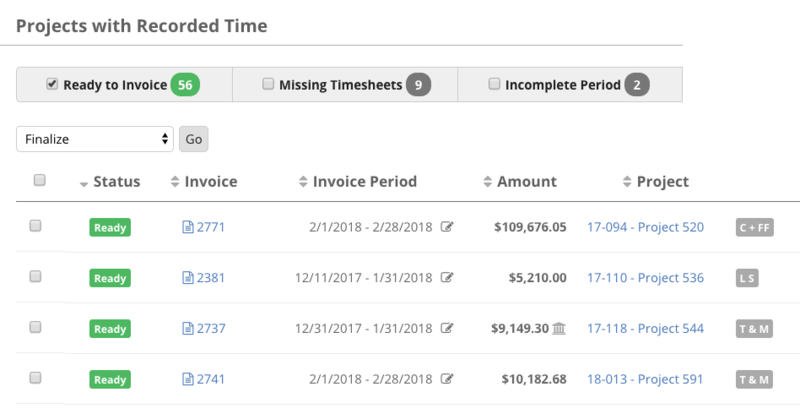 SQUAVA’s timesheets go beyond quickly tracking time – they collect your related expenses too… when you’re thinking about them – saving you time and money. Get paid weeks sooner using SQUAVA’s revolutionary invoice process and save time and money too. You’ll love SQUAVA’s invoices. Manage simple or complicated projects from proposal to completion. 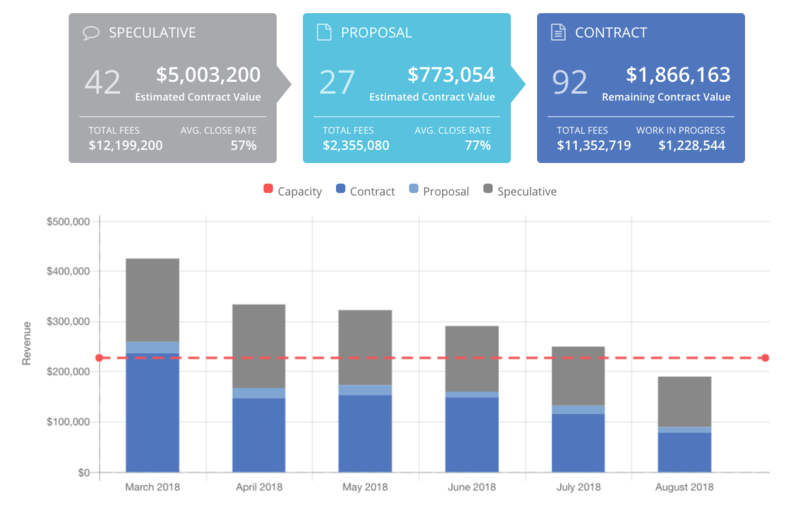 Our Visual Management tool brings scope, schedule, and budget together in an intelligent roadmap to keep you on schedule and within budget. See ahead! In SQUAVA, you can easily track and bill your projects based on time & materials, lump sum, or cost plus fixed fee contracts, or a combination of them. SQUAVA’s live backlog report keeps your workload horizon actively in view to help you know when to hire or find more work. Easily track your invoices and outstanding payments aging to improve cash-flow. 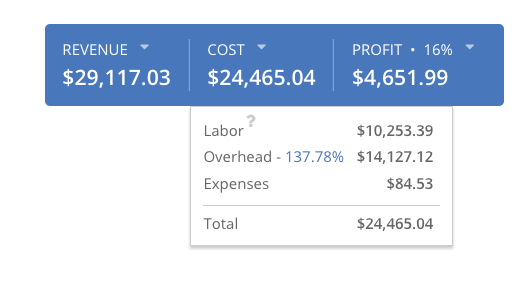 Simply track all your business financials in our integrated accounting suite. Customize your Chart of Accounts to create your Profit & Loss and Balance Sheet reports just the way you like them. Expenses become bills in an amazing workflow to approve and pay. Time your bill payments with live access to monitor cash flow in one interface. Easily print checks to pay bills or expenses right in SQUAVA. SQUAVA keeps your bank transactions organized and keeps you focused on needed actions. SQUAVA keeps your bank register synced with your financial institutions to simplify your banking records. Your valuable data is backed up six times a day to keep it safe. Data security is critical to us… and to you! We’ve carefully built SQUAVA to assure your data is protected and confidential in your own database with rigorous password algorithms. SQUAVA is hosted in the cloud and accessible to you online – anywhere. "When I initially considered SQUAVA, I didn't understand it's potential. I was so happy to have time keeping and invoicing working great in one software. I quickly realized the host of other benefits I got in budgeting, managing, revenue forecasting, and staff productivity tracking. I was enamored with the information and layout of the invoice process (and I should be, it's fantastic!). I continue to find insight in the way they've built SQUAVA - it's great!"